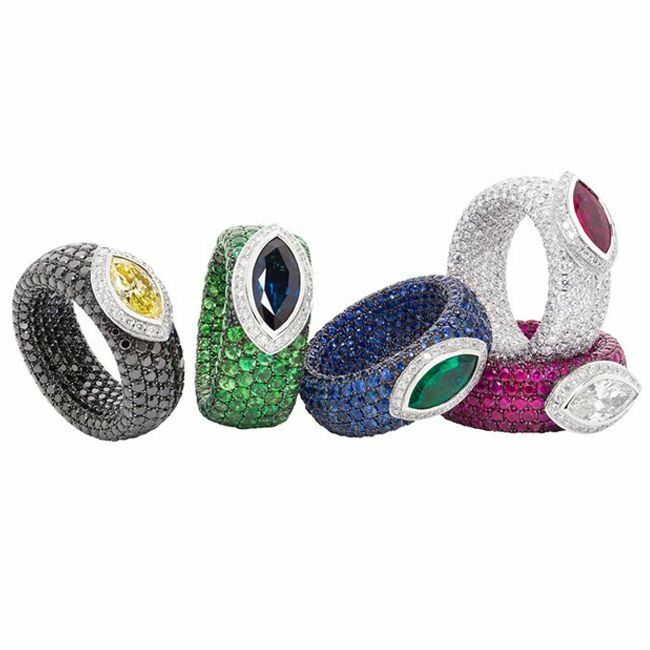 Avakian, a renowned jewelry boutique launches its fresh collection that showcases the rainbow of colors in its designer Caché rings. The vivid and glaring colorful rings can too be worn as a pendant. The cache ring collection of Avakian is set with the small series of the gemstone inside and out that gives a new look to a ring as well as catches the attention of the jewelry lovers. Caché means ‘hidden’ in the French language, the reason to choose this name is due to the way of setting the gemstone inside out that is only known to a wearing person. 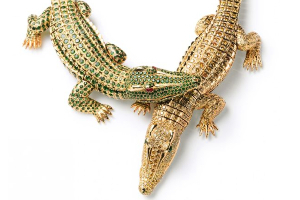 The whole Caché collection of the Avakian holds the attention of the couples and jewelry lovers due to its unique style of setting the gemstones. The gemstone that is set in the center of the ring is largest among all the gems set in the ring as well as the shape of the gemstone is too different. The central stone is shaped with marquise-cut and is bordered by the white diamonds. A band that is typeset with the marquise-cut middle gemstone is of a contrasting color of the stone that covers the inside out of the ring. 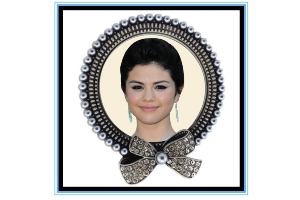 Avakian got an idea of fabricating this Caché collection from one of the clients when asked if they have the ring that she could too wear it as a pendant. 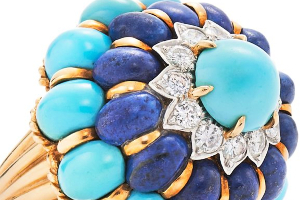 The marketing director Corinne Avakian of a renowned jewelry house, Avakian describes Caché rings as a magnificent and remarkable jewel piece of a precious gemstone. 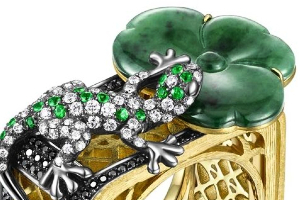 The ring lures the jewelry lovers for its unique setting of gemstones. Further, the marketing director appraises the ring by saying that to craft or make the ring ready to be sold, it takes several weeks. Spring of 2015 would be known to the jewelry lovers for ages for the launch of the charismatic Caché collection of the rings by Avakian. 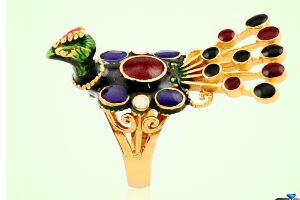 The dab of the wheel of the color in the rings beguile the jewelry lovers to have the ring in their personal collection. Rings opens the wide umbrella of the choices that ranges from blue sapphires to emeralds, then to rubies to black and white diamonds. Rings as well can be looked in a yellow diamond, pink sapphires as well as amethysts. 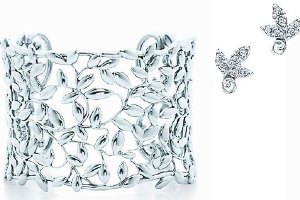 In the days to come, jewelry, the house is likewise planning to manufacture the rings that have got the delicate appeal for the younger girls or, the younger patrons. Today, women will lean more towards the discreet style that is more comfortable to run and comes under a category of the daily wear. Diamonds contemplate always to hold the upper hand if we talk about choosing the gemstone for a perfect engagement ring. 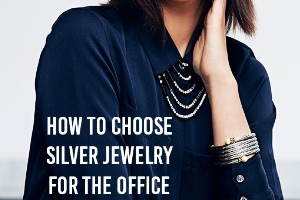 Therefore the color too regarded as an important factor while selecting a diamond. 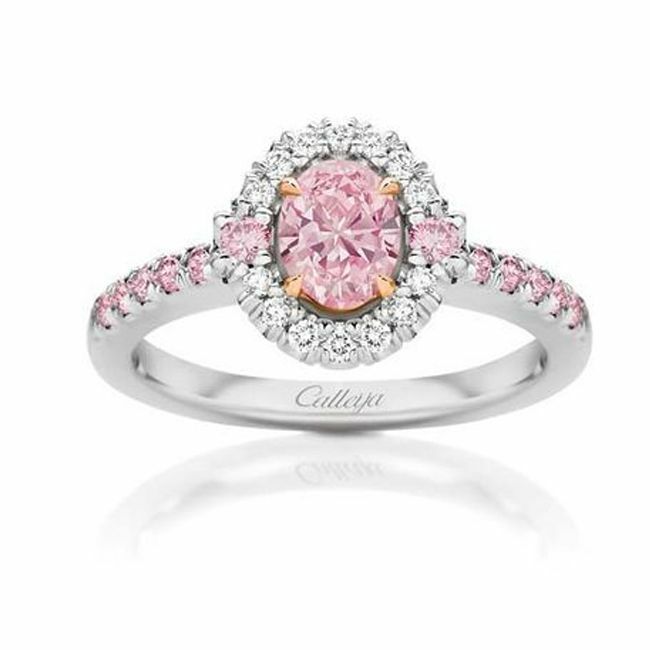 Today's trends, says a lot about pink, so pink hue in diamonds too assessed as a romantic choice for couples. 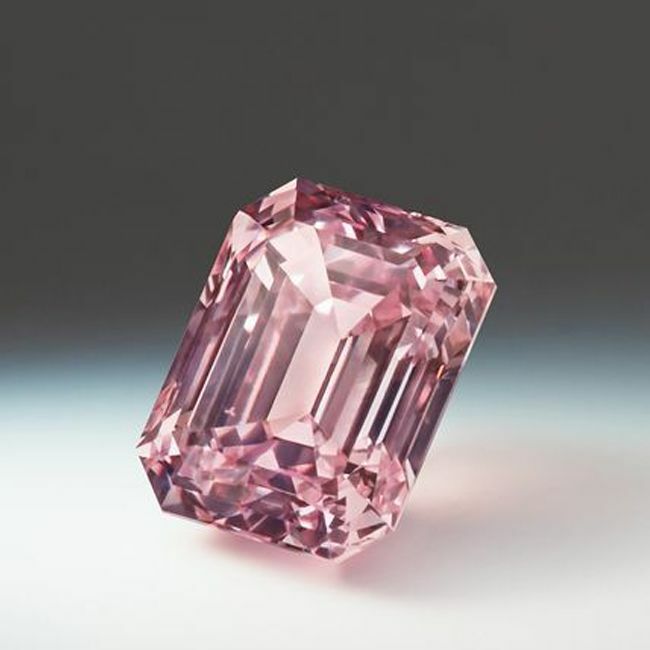 Plummeting supplies of the pink diamond in the world make it a rare, expensive as well as most desirable gem to be employed in a context of an engagement ring. Argyle Mine in Australia that was renowned for its extraction of the pink diamonds is now too fail to fulfill the market demand for the pink diamonds. 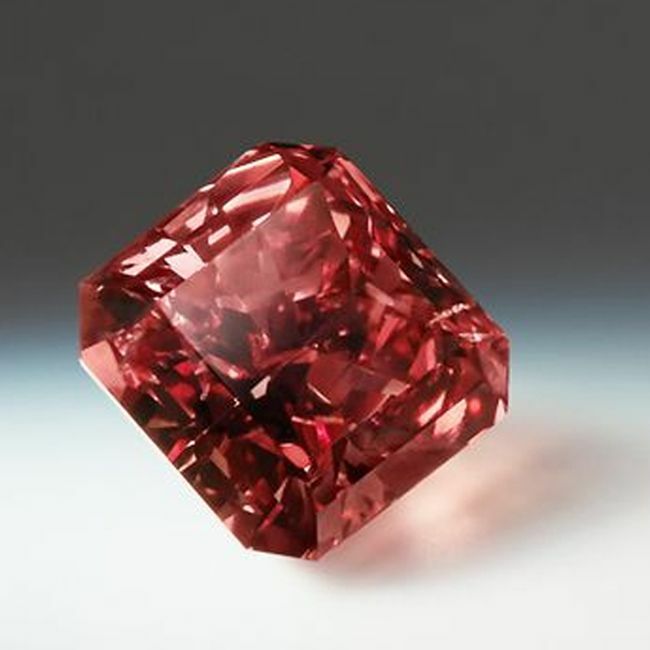 This is also a reason for the rise in the prices of the pink diamonds. 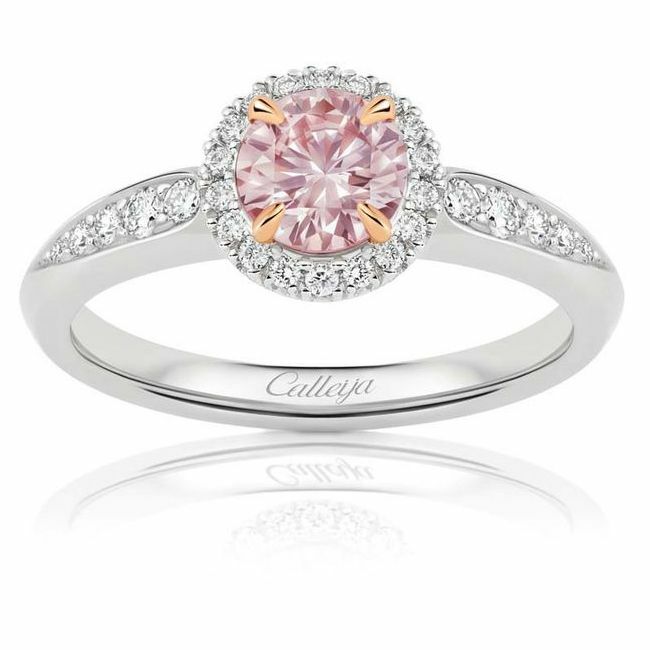 Engagement rings that hold the setting of the pink diamond too make the rings covetable and expensive. The Pink hue of the diamond undoubtedly looks stunning and extravagant and so is the reason for its desirability in the engagement rings to make the biggest moment of the life memorable. The expansiveness of the pink diamond if compared from the white diamond, then the same carat is 20 to 40 times more expensive than the white diamond. Argyle Mine that is located in the western Australia that produces around 90% of the pink diamond supply of the world is estimated to shut down within the few years to come. Prices are based on the size, cut and clarity of the stone along with the gloss. The most expensive pink diamond engagement ring was presented to Jennifer Lopez in 2004 by Ben Affleck; the ring weighs 6.10 carats and worth $ 1.2 million. 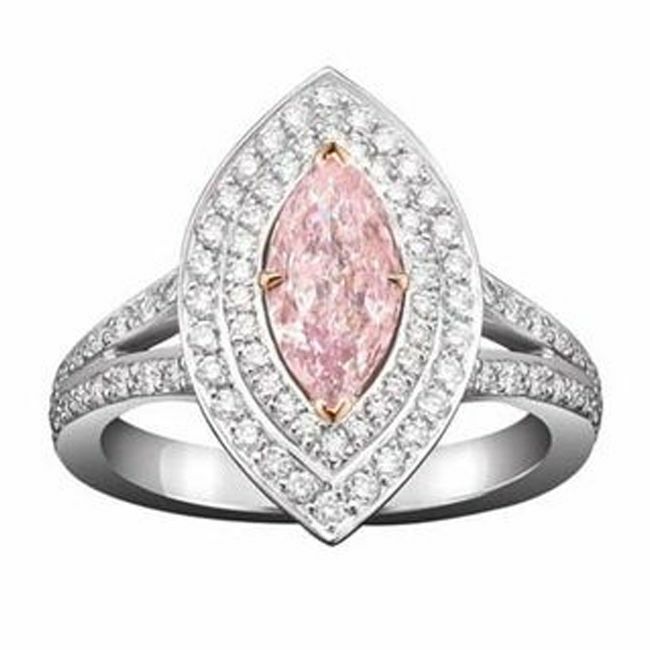 Anna Kournikova's pear cut pink diamond engagement ring is too expensive; that is about $2.5-6 million. 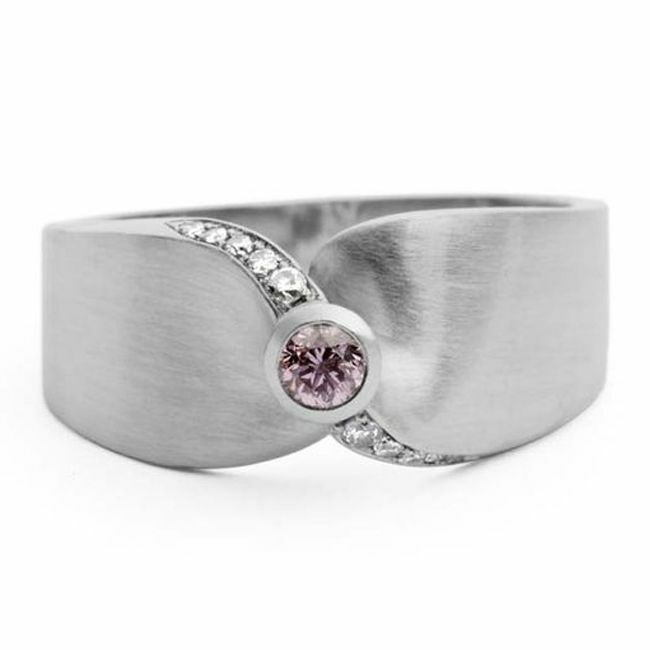 Referable to the high monetary value of the pink diamond, today pink sapphire is in high need. 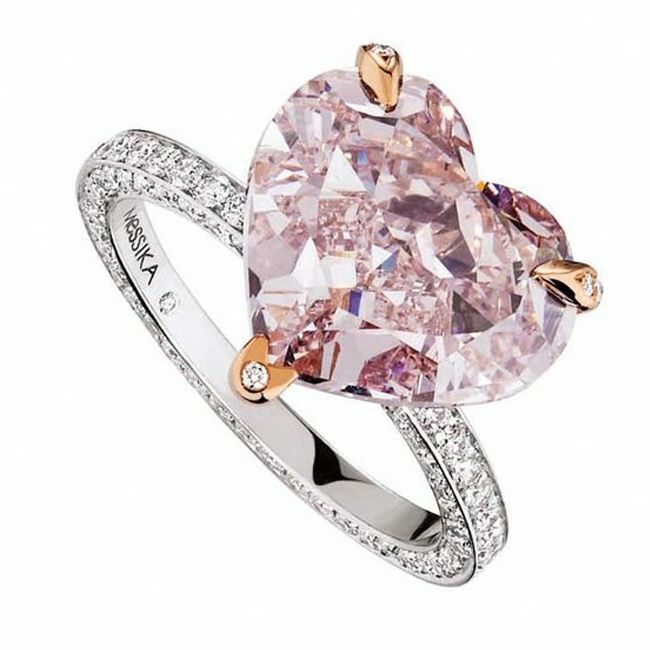 Anne Sportun is worn the pink sapphire engagement ring of the Astley Clarke, jewelry house. 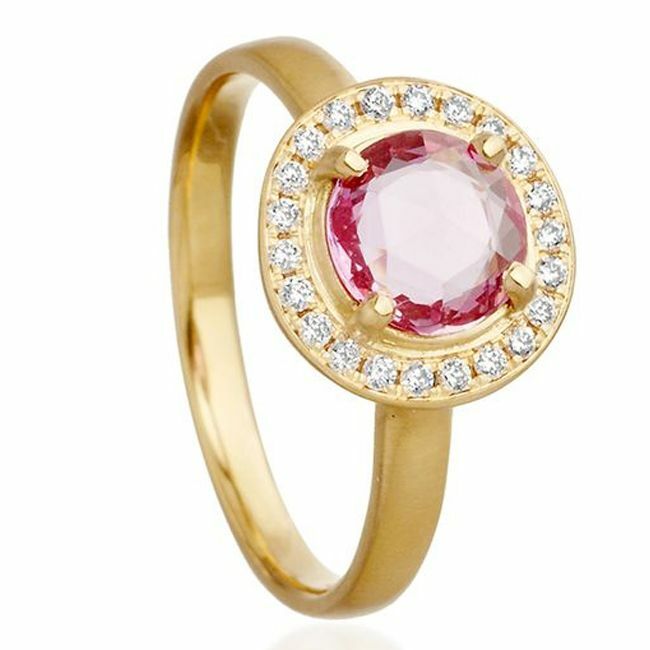 Pink Sapphire is embedded in the gold ring and is set with the white diamonds. 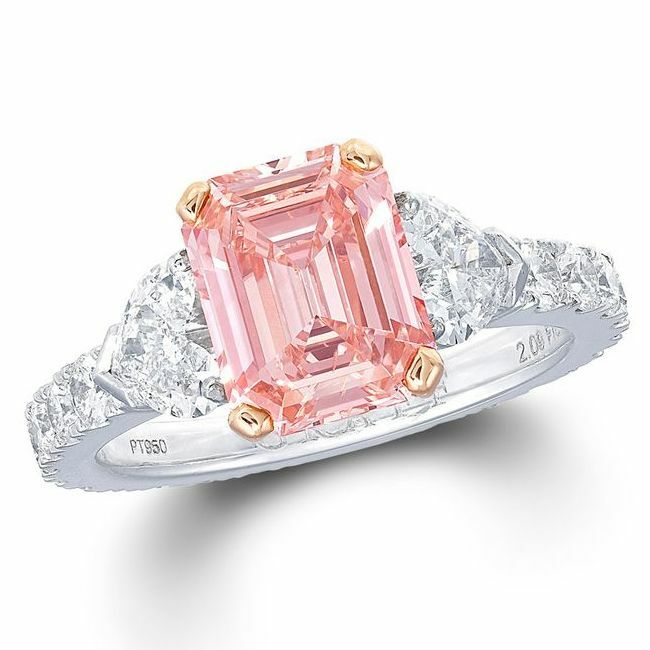 Tiffany & Co. Sets up its collection of engagement ring that is typeset with the pink diamond as a side stone for those who wish to put on the pink diamond at an affordable cost. 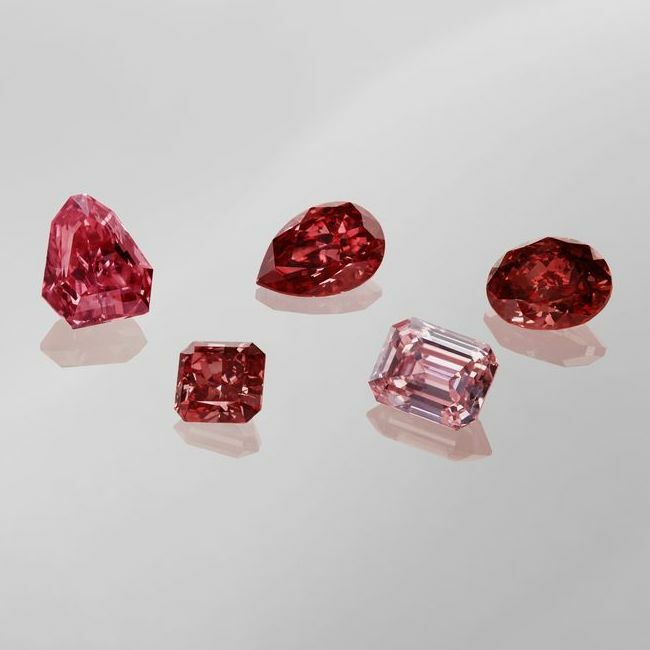 Connoisseur’s Collection too showcase some of the rarest and flamboyant pink and red diamonds extracted from the Argyle Diamond Mine. Red diamonds took the center stage when talked about the colored diamonds. 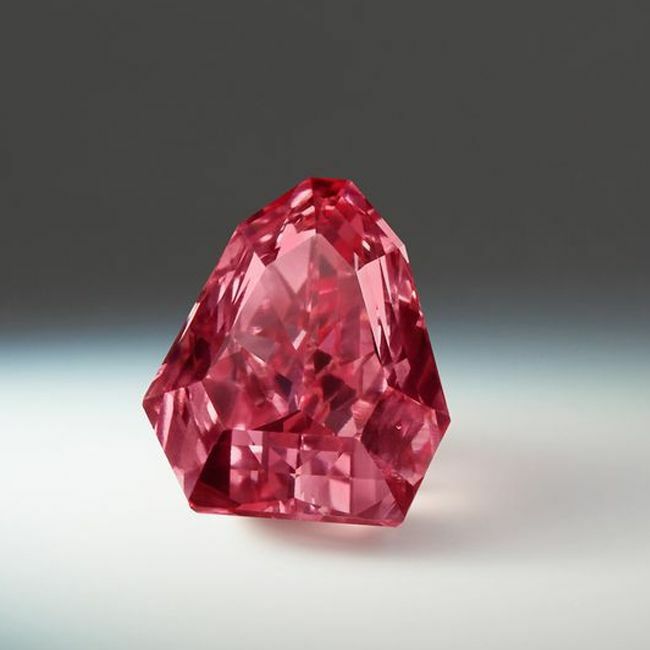 Argyle Prima is a pear shape red diamond that is fancy and weighs about 1.20 carats. 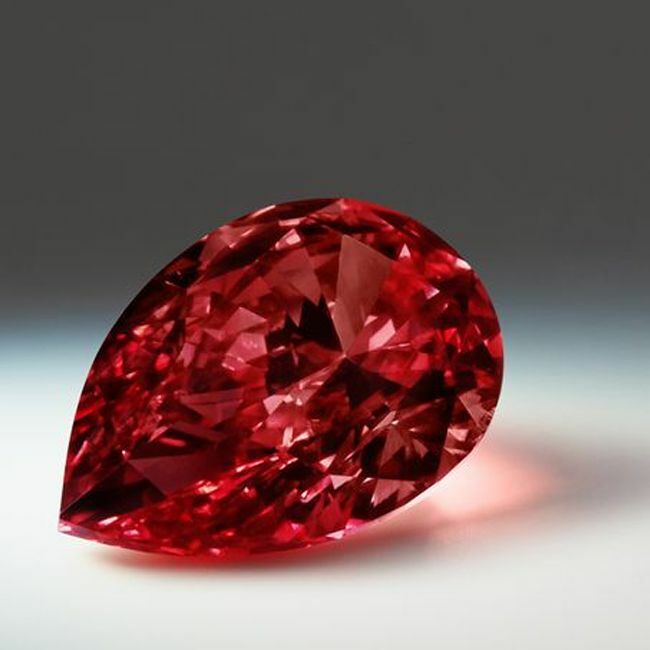 On the other hand, Argyle Aurora is an oval shape red diamond that weighs about 1.47 carat. Argyle Spectre completes the line of diamond colors; it is 1.93 carat magenta hue shield-shaped diamond. While Argyle Élevé is a deep and passionate pink fancy diamond, that is 1.44 carat with the emerald cut. 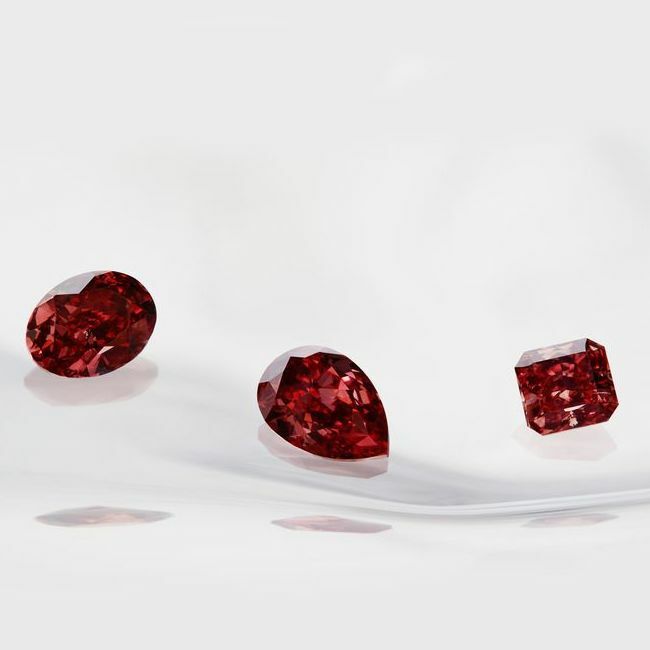 The largest red diamond is Argyle Phoenix and is of 1.56 carat, in 2013 it gets the highest per carat price for a diamond ever produced from the mine. 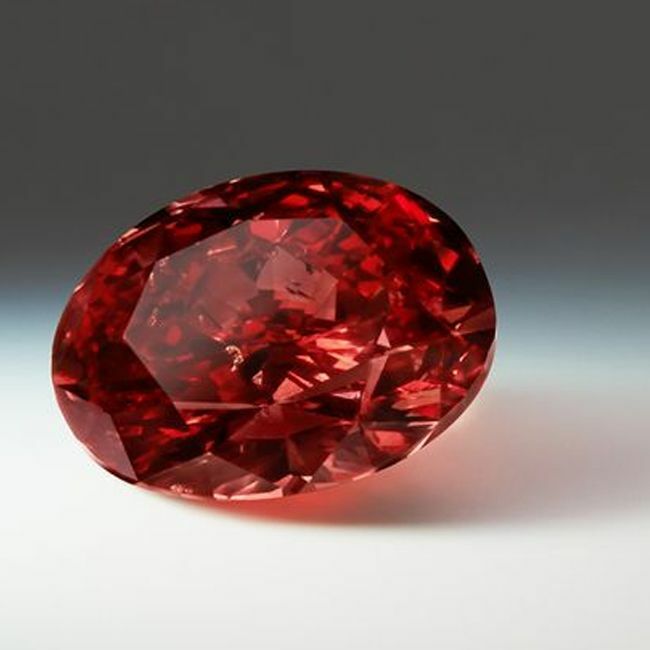 Further, Kimberley Red is one of the world’s rarest diamonds.